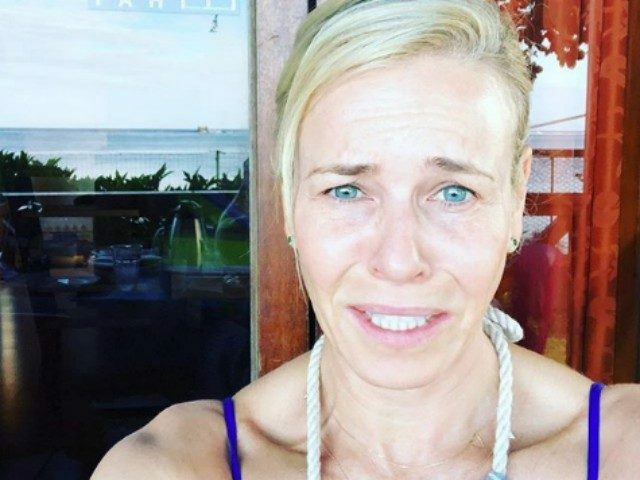 Former Netflix host Chelsea Handler went on a racially charged rant on Wednesday against the white women who chose to vote for Texas Senator Ted Cruz over Beto O’Rourke. “59% of white women voted for Ted Cruz. I don’t know what it is going to take for us to be sisters to other women, but we have to do better than this,” Chelsea Handler said. Of course, Handler has a history of attacking white women for their voting decisions. Following the 2016 election, the 43-year-old wrote an essay asking what “kind of a woman” would vote for Donald Trump. America is a free country, and we are free to differ on public policy, but what kind of a woman votes for a white, entitled rich guy who has spent his entire life working the system for excess personal profit while insatiably groping strange women for personal pleasure while Hillary Clinton — arguably the most qualified presidential candidate in modern American history — was standing right there in her pleated pantsuit waiting to lift America up out of its 240-year “winning streak” of male dominance and patriarchy? To prepare for the 2018 midterms, the former Chelsea host promoted voting by stripping naked and posting a video of herself on social media. “You have to vote like your life depends on it! Vote!” she said in the video. Somehow, this pitch did not resonate with enough voters to defeat Ted Cruz.